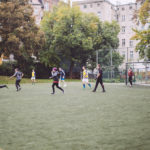 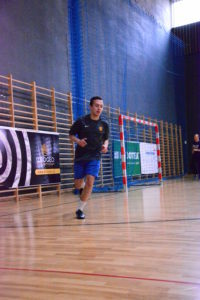 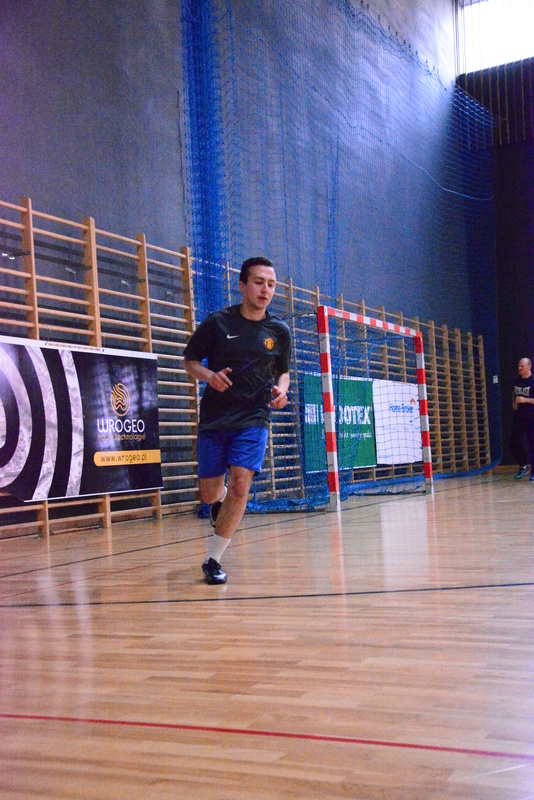 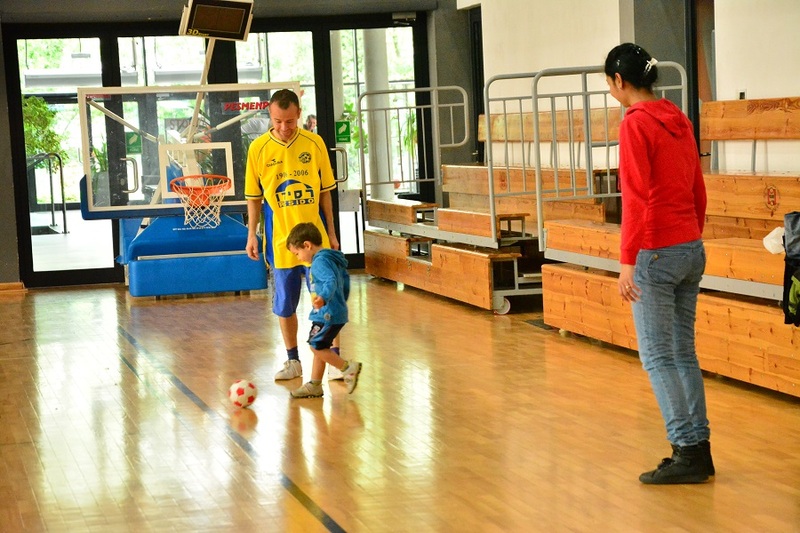 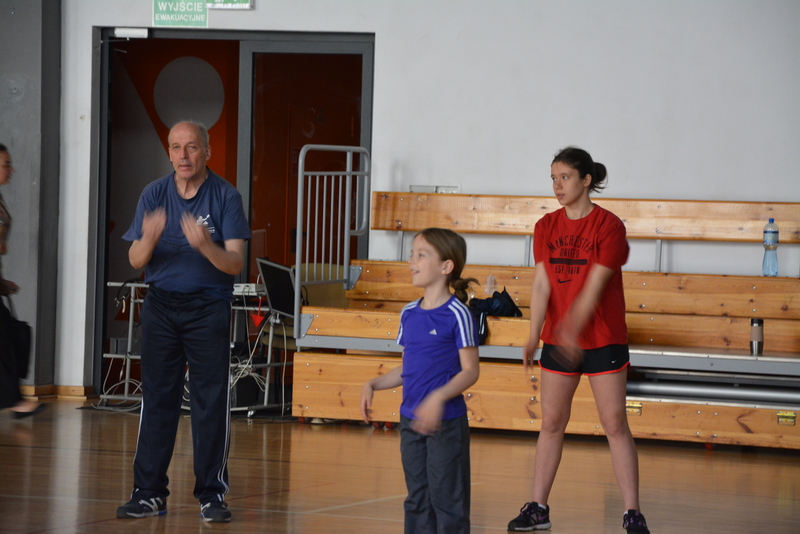 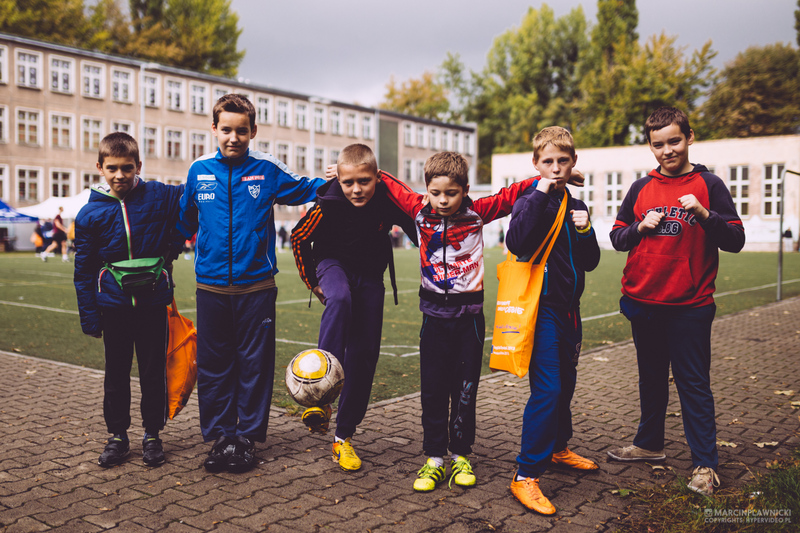 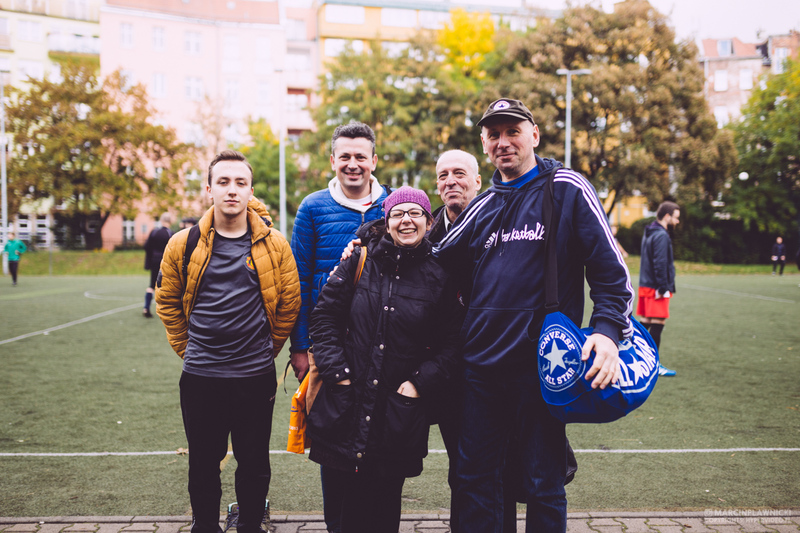 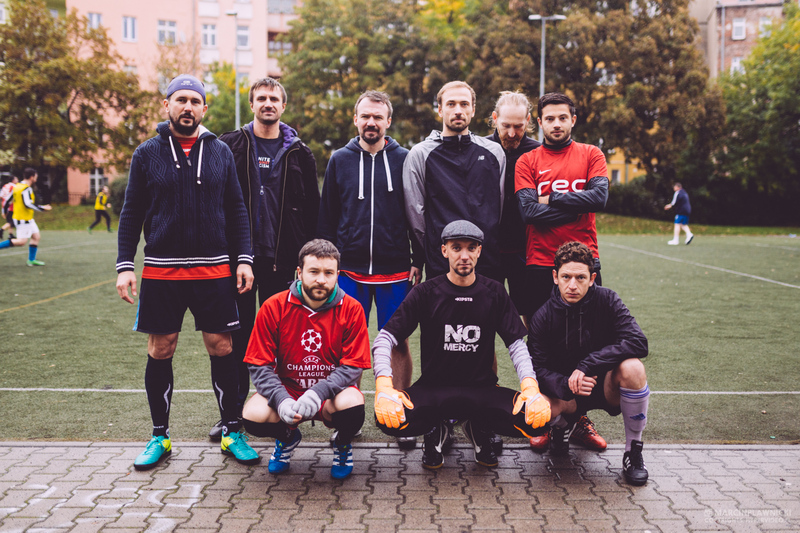 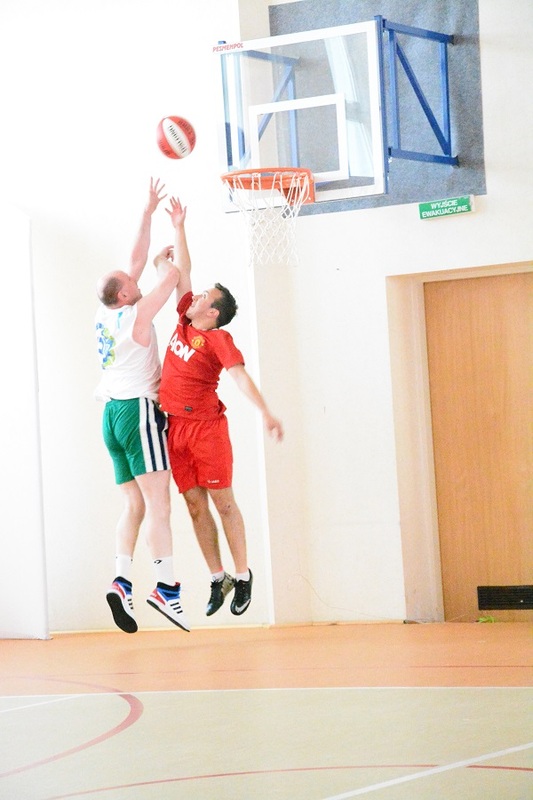 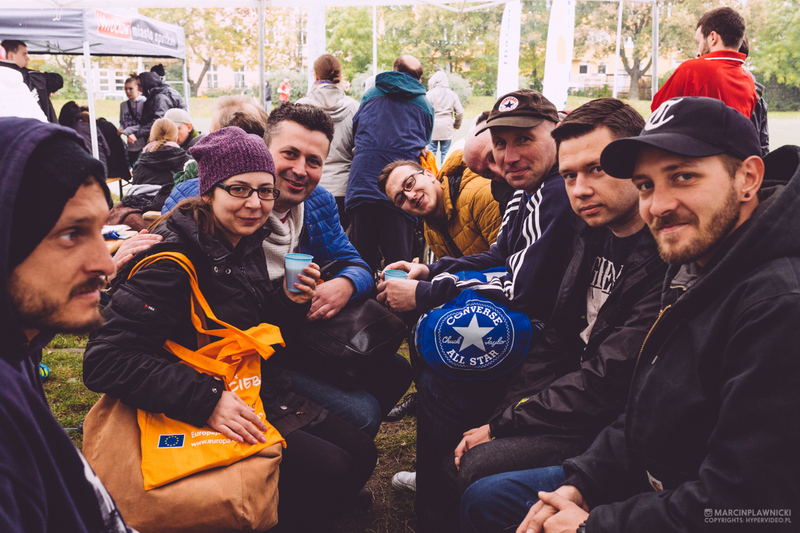 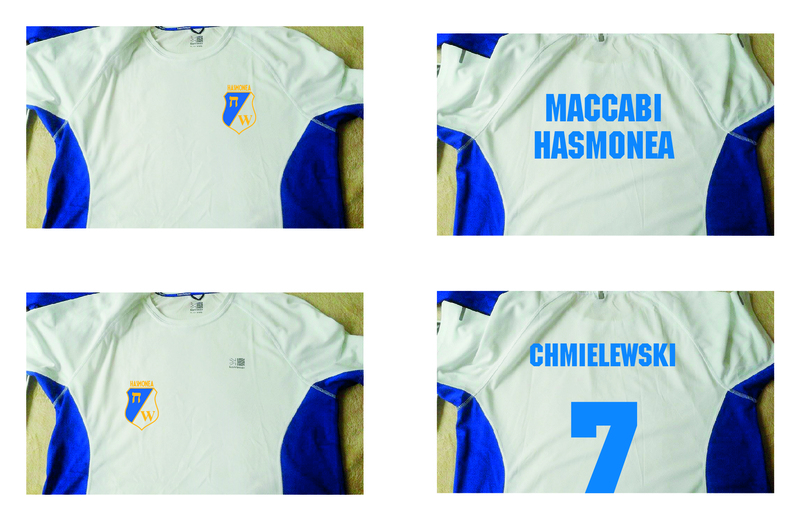 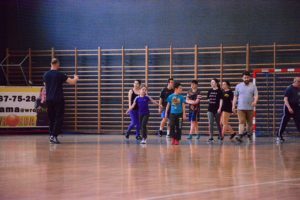 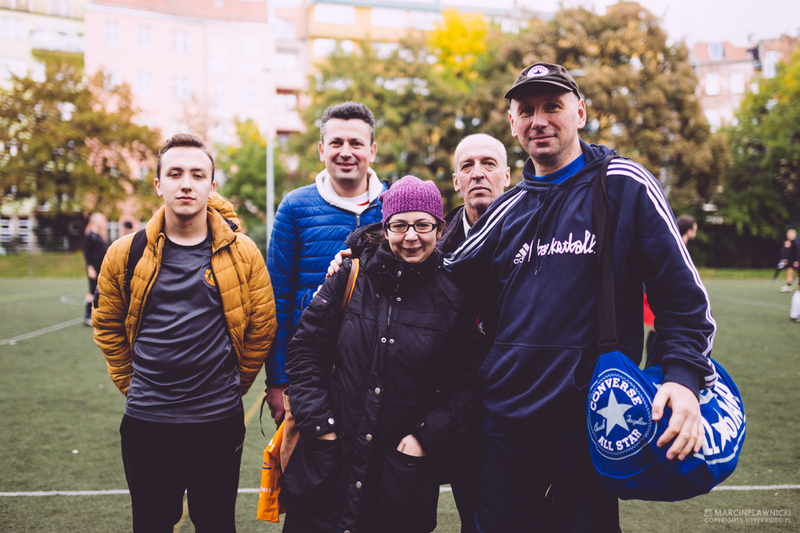 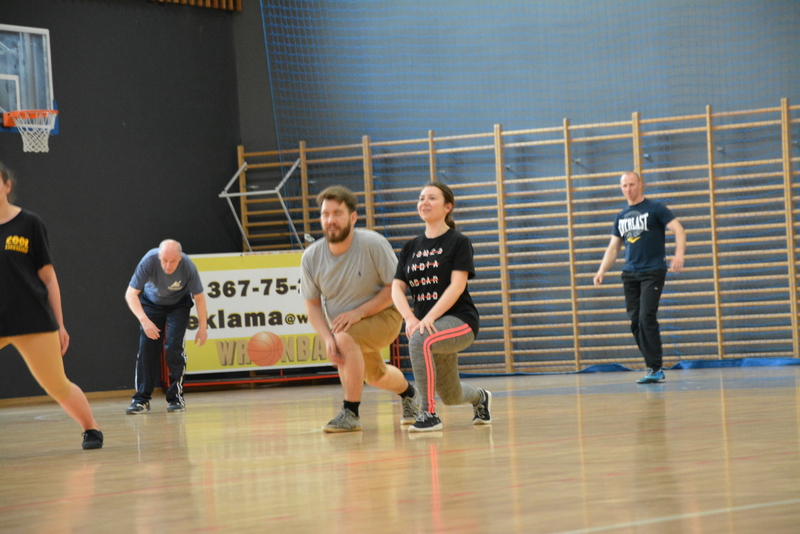 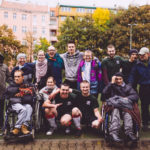 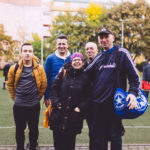 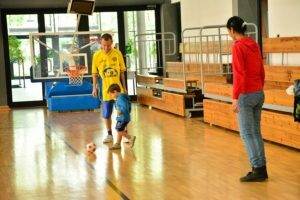 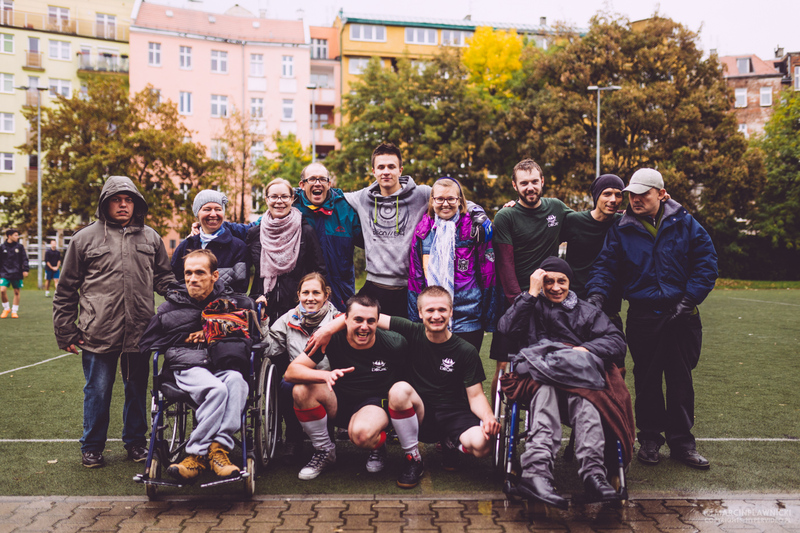 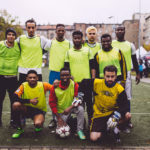 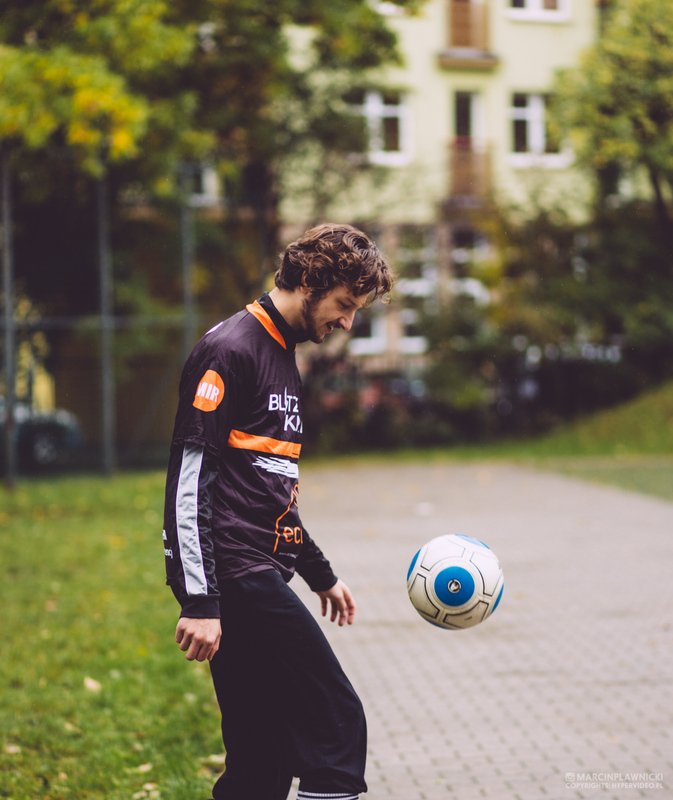 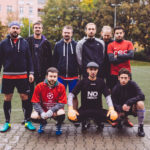 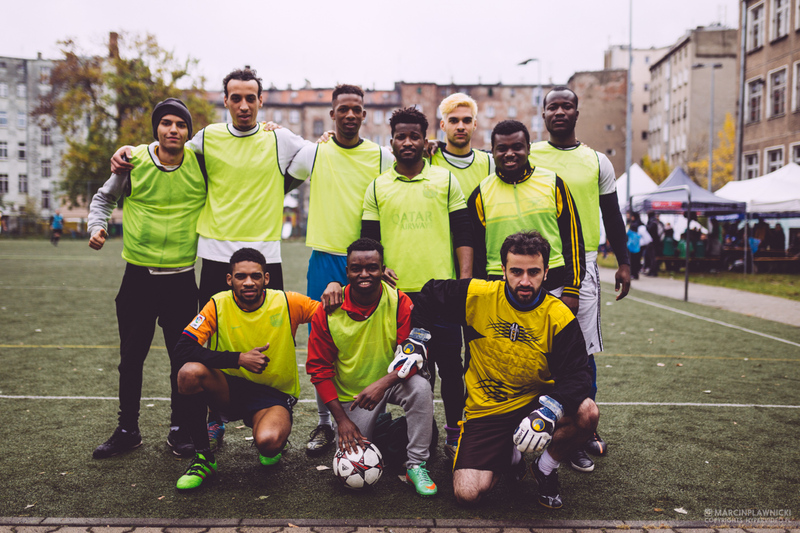 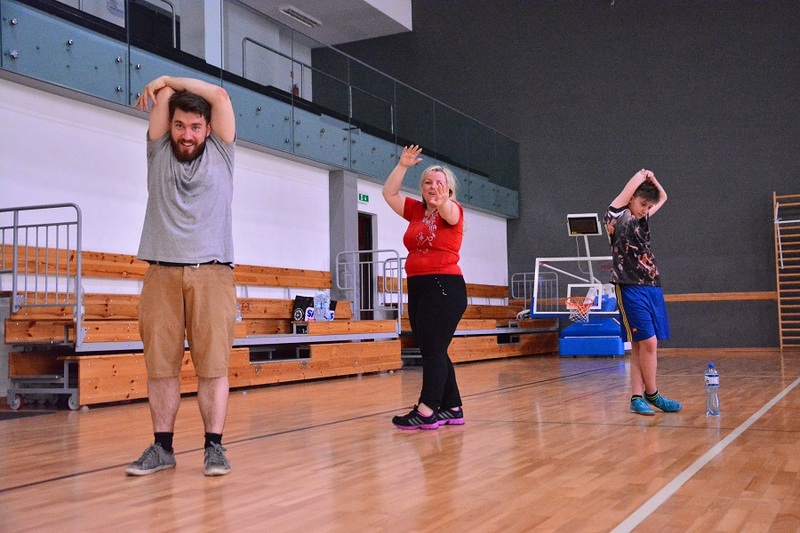 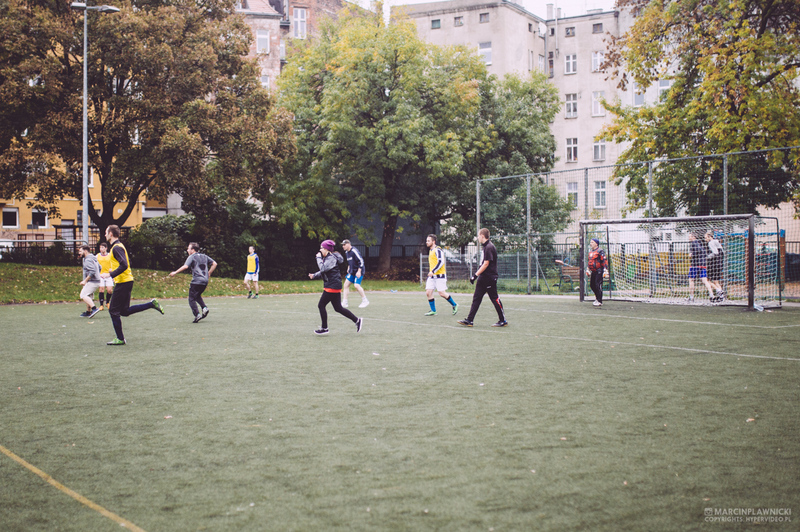 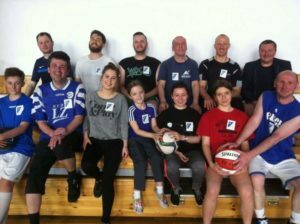 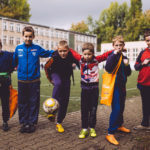 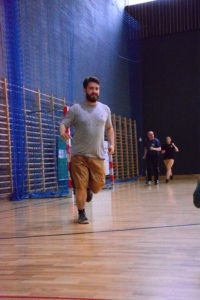 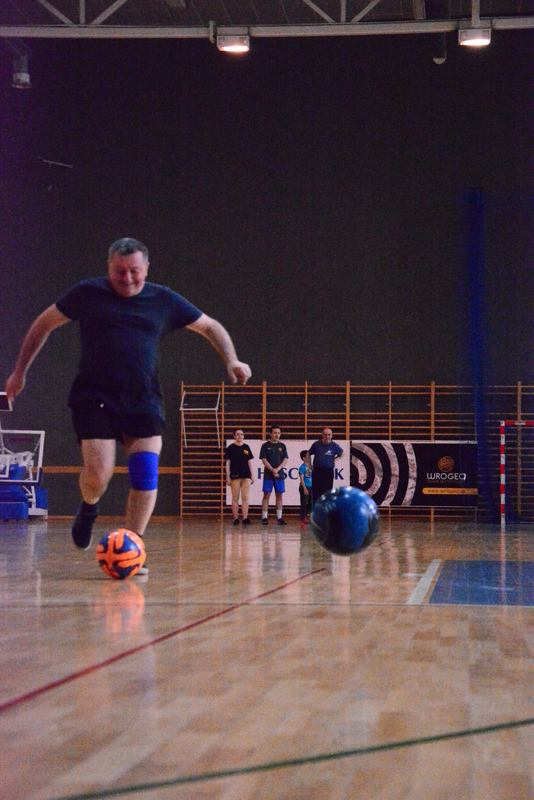 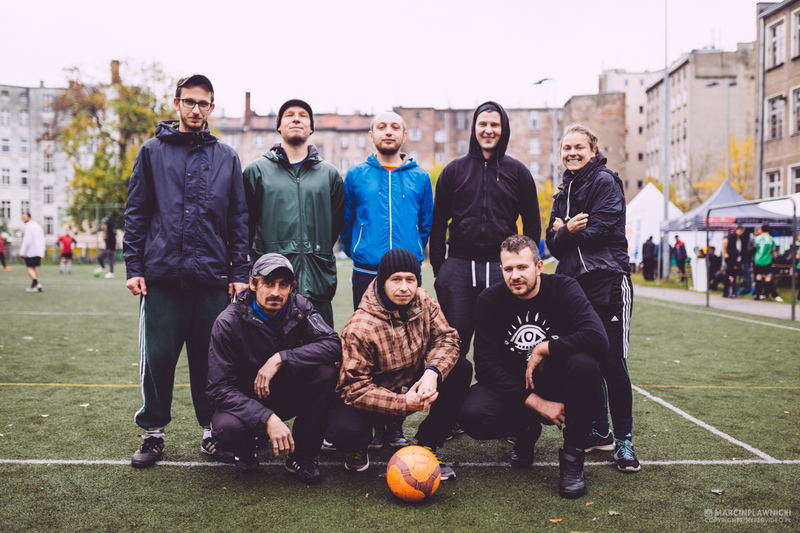 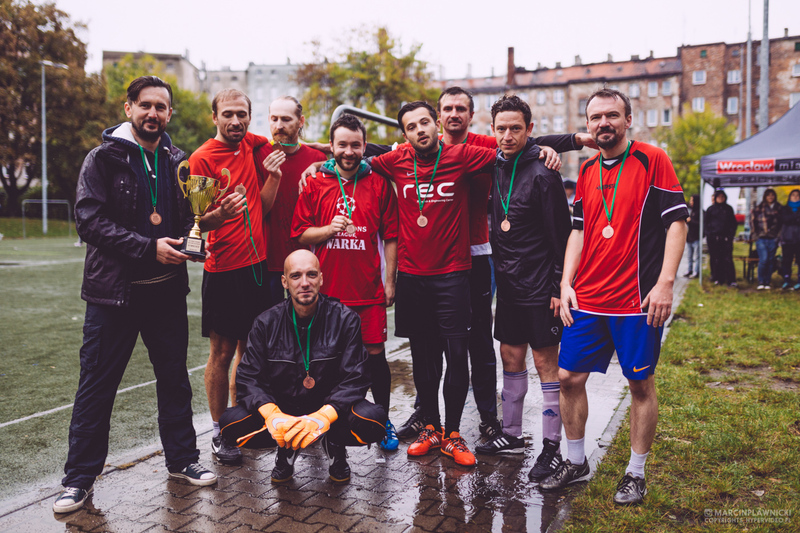 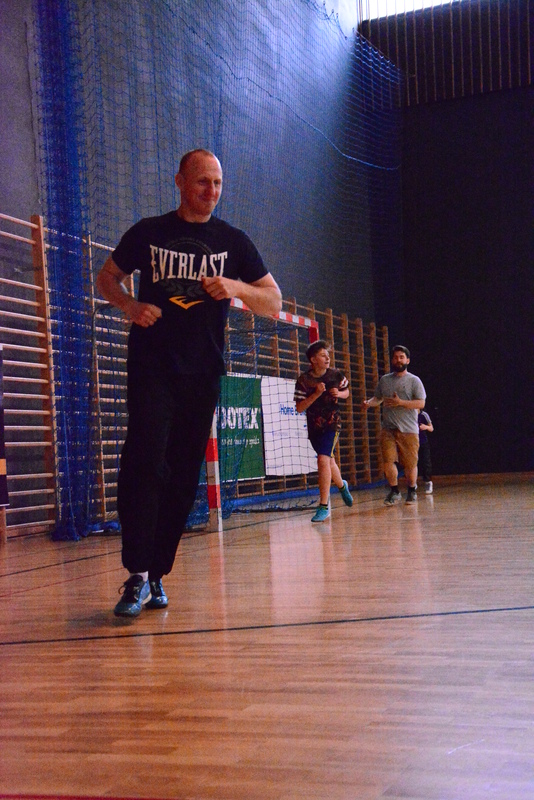 Maccabi Hasmonea is a Jewish Sports Club led by Cukunft Jewish Association in Wroclaw established in September 2014 by Joanna Grudzinska, Jan Kirschenbaum, Mati Kirschenbaum, Zbigniew Sokulski, Marcin Szternberg and Aleksandra Wilczura with Kayaki and Chess Sections. 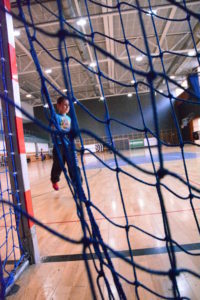 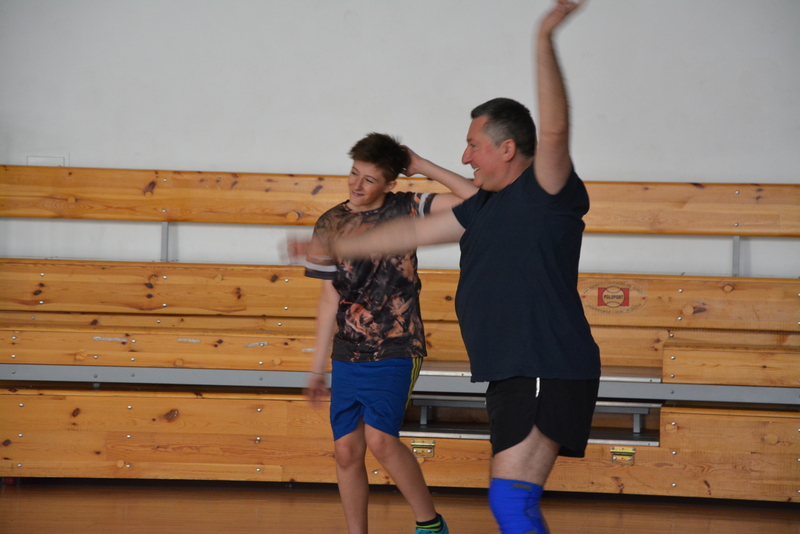 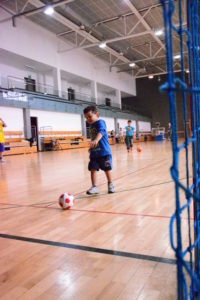 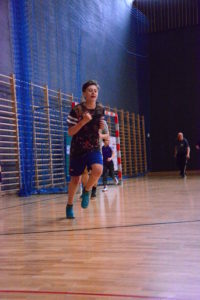 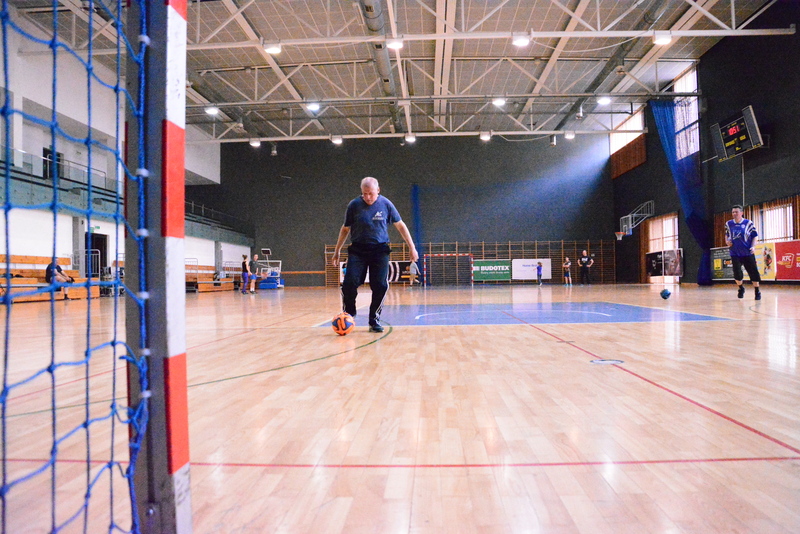 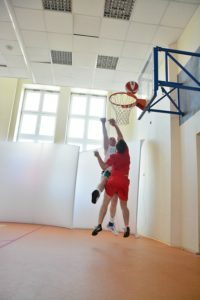 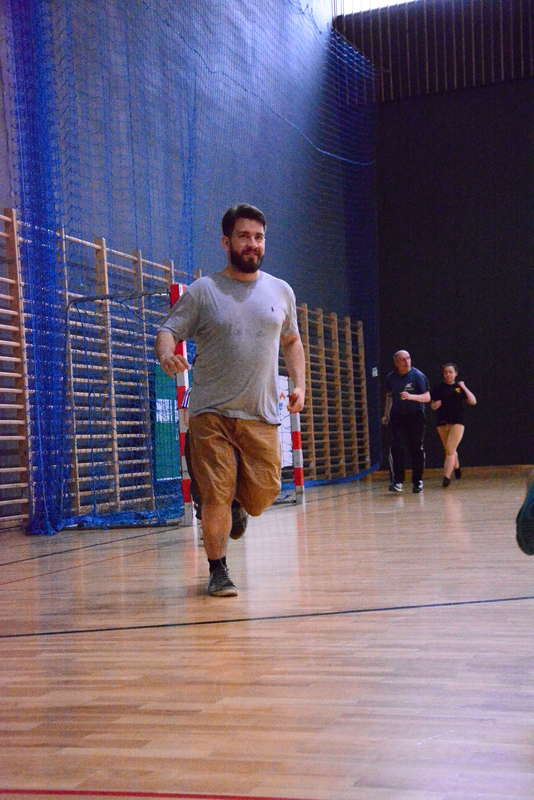 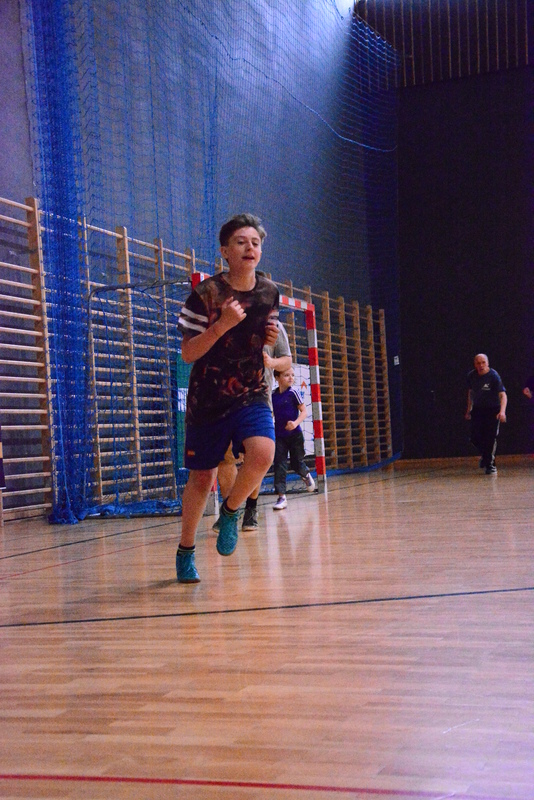 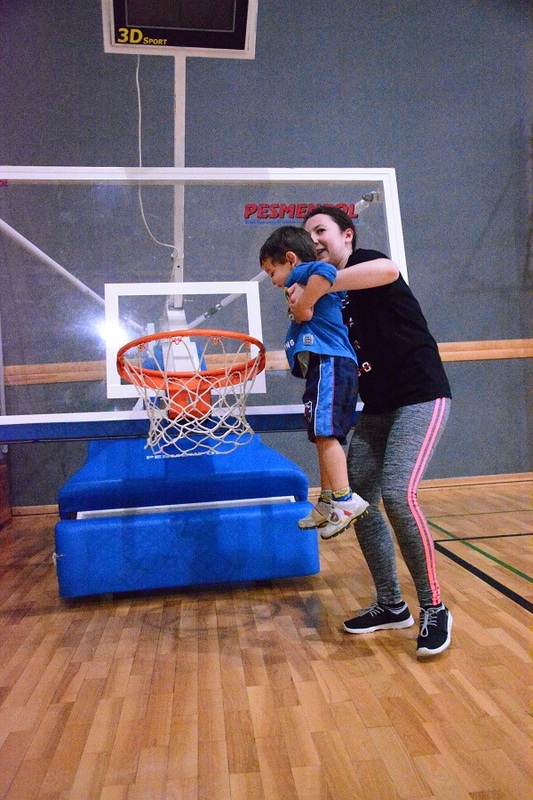 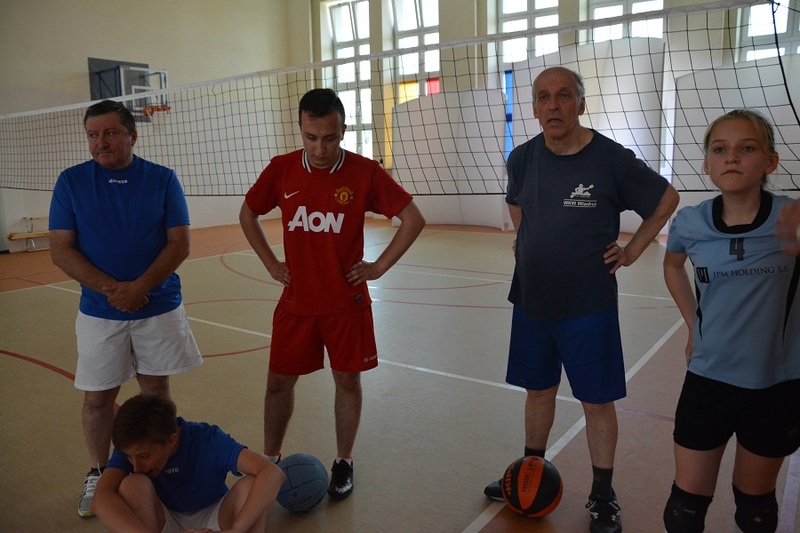 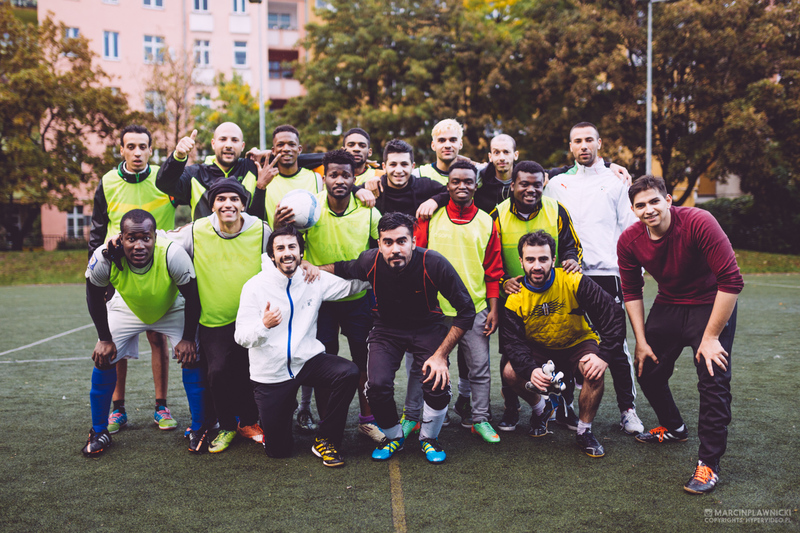 It gathers children, men and women in every age of Jewish origin that want to integrate within the Jewish community via sports activities and recreation. 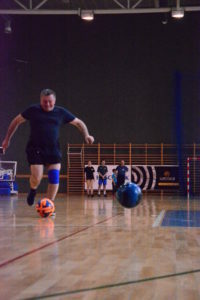 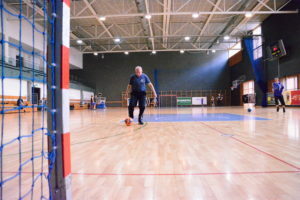 The name of Hasmonea relates to old prewar Hasmonea Jewish Sports Club that was established in 1908 in Lviv, that time well-known Polish city with white-blue costumes. 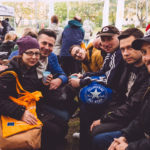 In March 2016 during Limud-Keszet-Polska we were inviting to join the Maccabi movement as well as send our representatives to Maccabiah 2017 that will take place in Kfar Maccabiah (Israel). 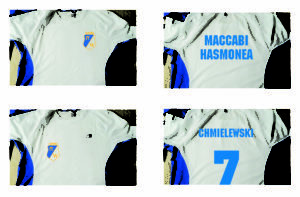 On March 27, 2016 the General Assembly of Cukunft Jewish Association elected a new board of Hasmonea Sports Club and its organisational structures as well as extended numer of sections to 8: footlball/fusal, basketball, valleyball, badminton, table tennis, shooting, kayaking and chess, more thanks to inspiration and involvement of new members of Cukunft Jewish Association. 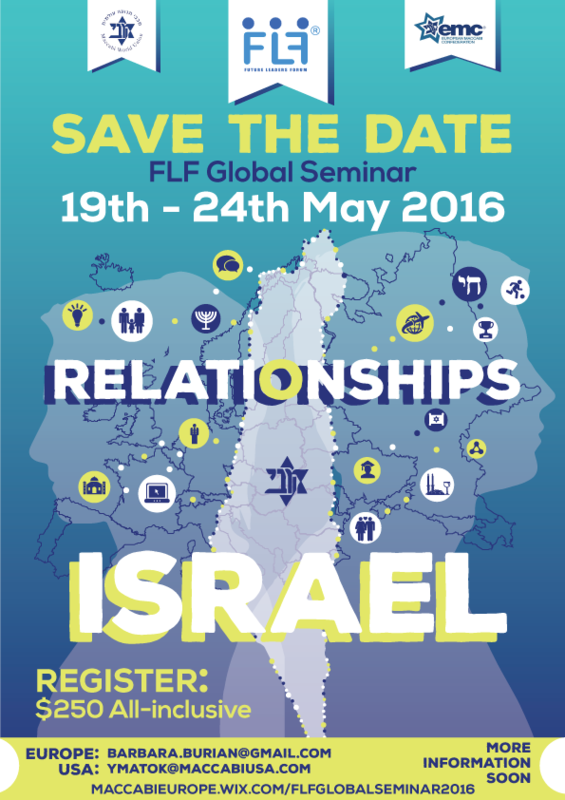 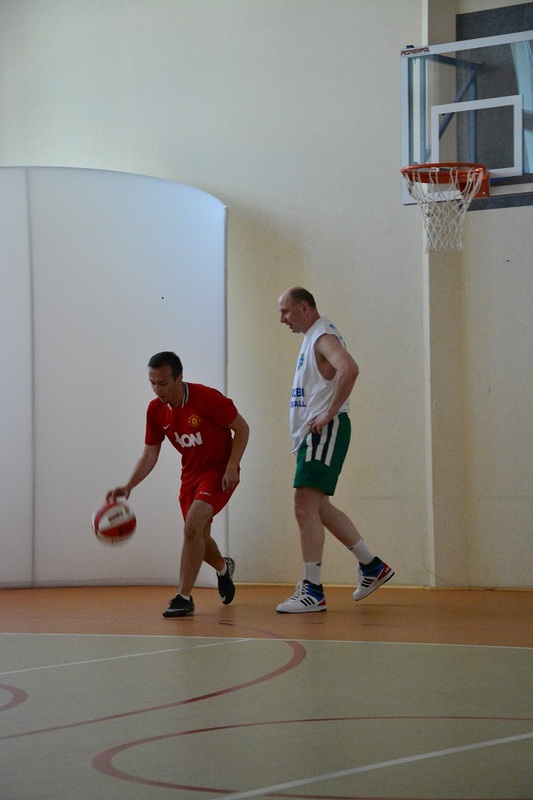 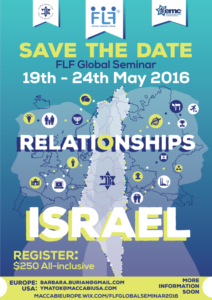 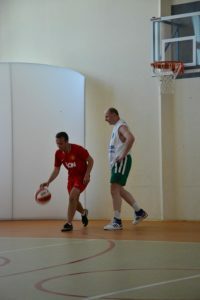 In May 19-24, 2016 two board members of Hasmonea Sports Club, Aleksandra Wilczura and Robert Chmielewski, participated in FLF Global Seminar in Kfar Maccabiah (Israel). 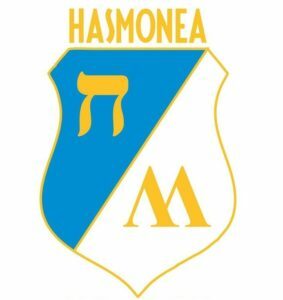 After their return the the General Assembly of Cukunft Jewish Association changed the name of the club to Maccabi Hasmonea Jewish Sports Club in order to join the World Maccabi Movement. 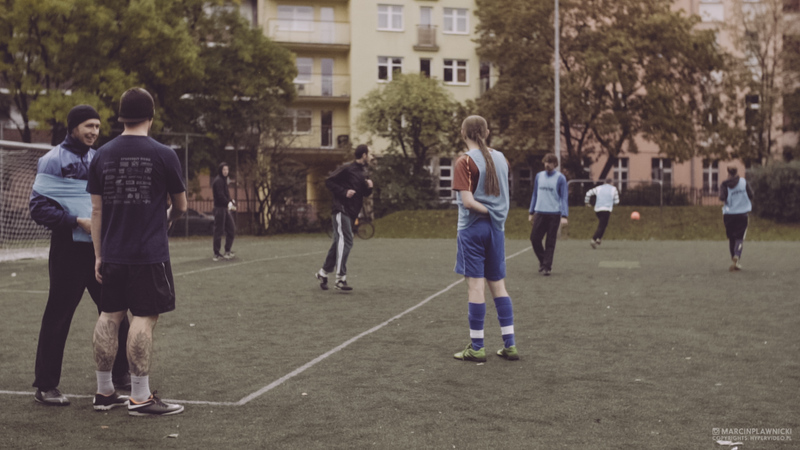 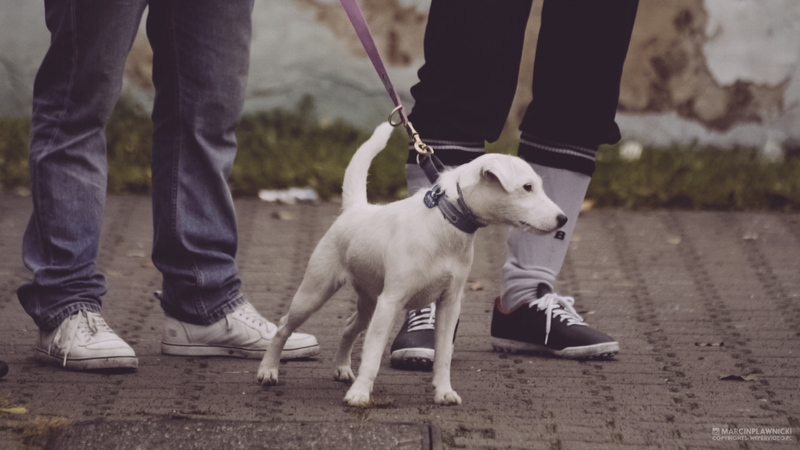 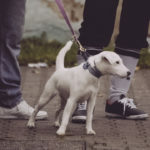 white t-shirts and blue shorts for representation, matches.